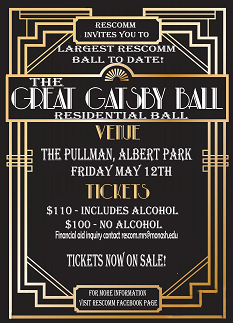 Here in Briggs Hall, you can belong. We don’t just accept diversity, we embrace it. This is part of who we are and what defines our community. We are the people of the world. 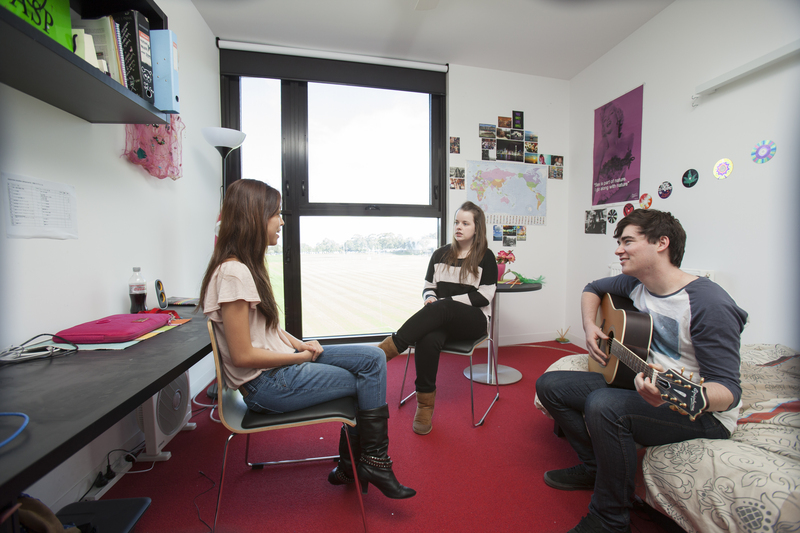 Briggs Hall is a modern five-storey building divided into two wings and is home to 300 residents. 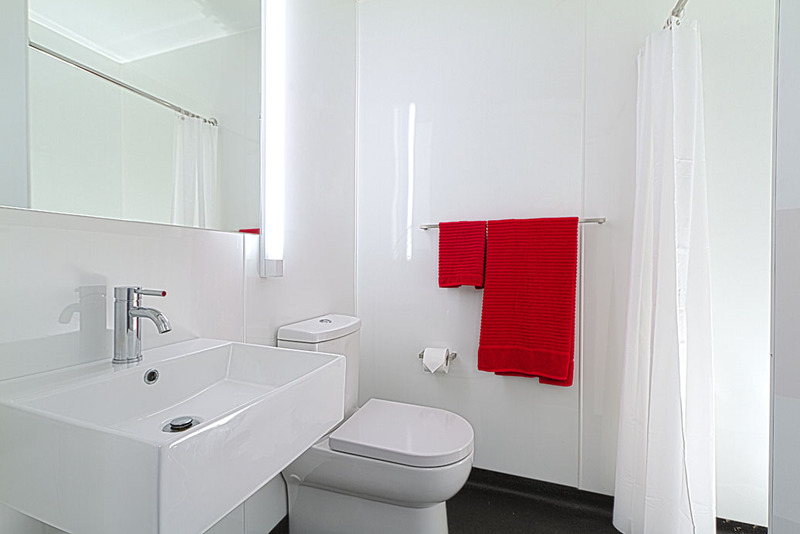 Briggs Hall has 10 accessible rooms and general accessibility features throughout the building. 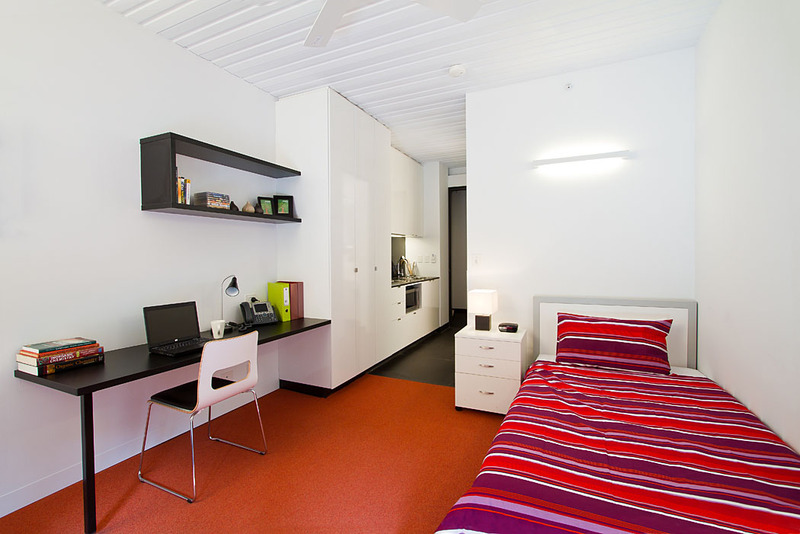 Briggs Hall is also part of the Australian Government's National Rental Affordability Scheme (NRAS), and offers affordable accommodation to people on low income. 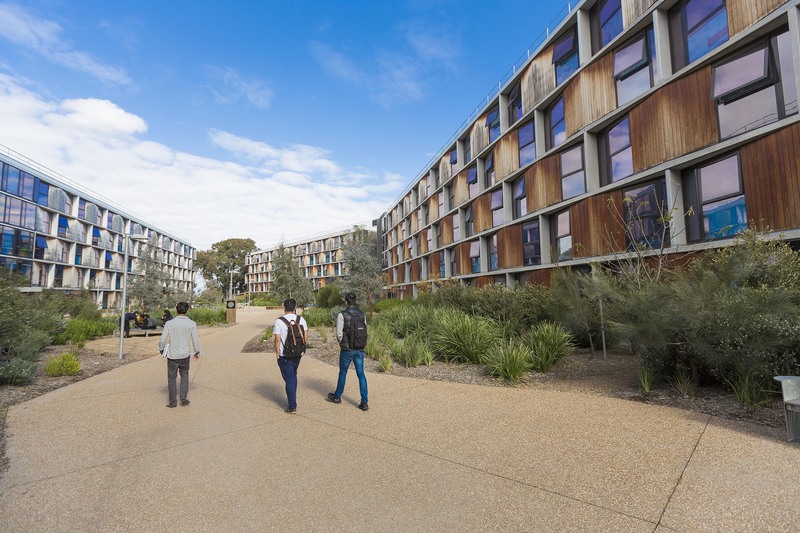 Briggs Hall is also designed to achieve a Five Star Green Building Council of Australia rating - an Australian excellence award in environmentally friendly design. 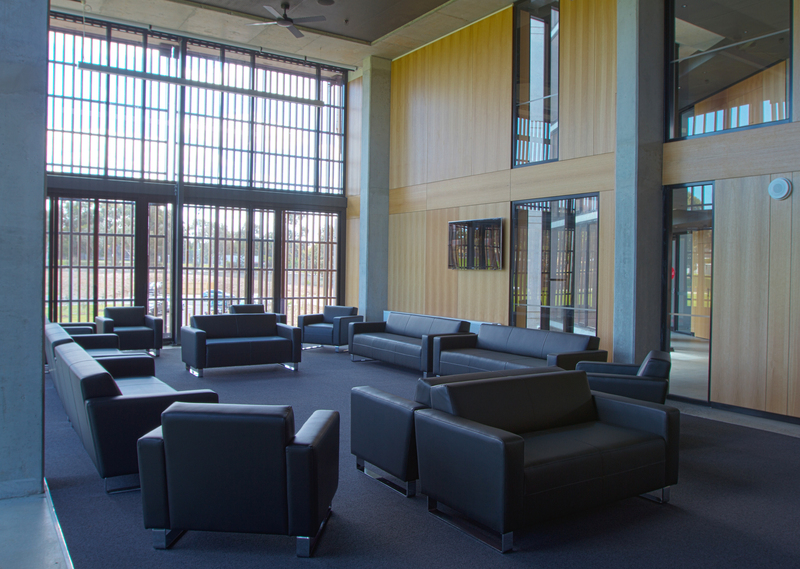 Briggs Hall is centrally located within the Clayton Campus and overlooks the sporting fields. 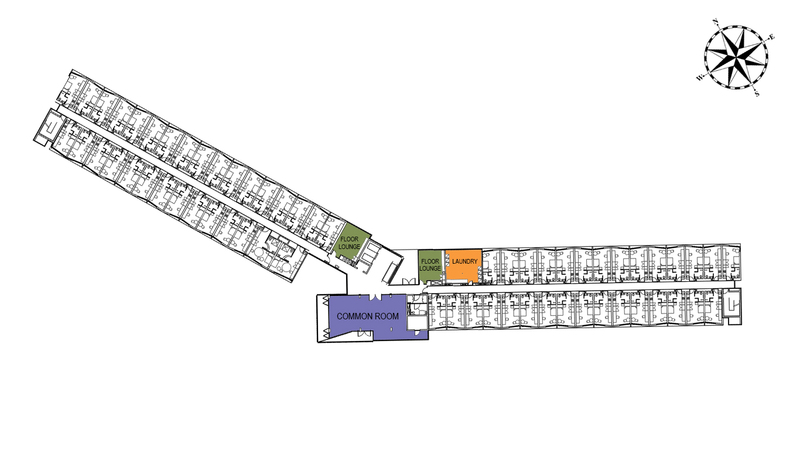 This shows a typical floor plan in Briggs Hall, with some of the shared common areas accessible to our residents highlighted. 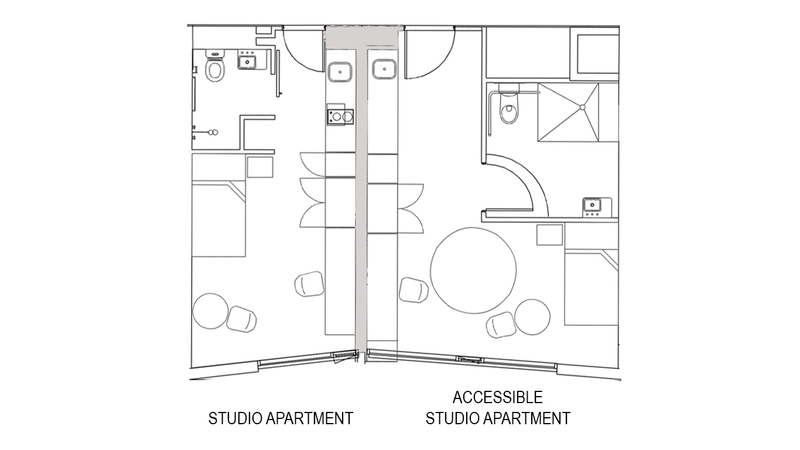 Standard Studio Apartments, and Accessible Studio Apartments are fully furnished ready for you to make yourself at home. MRS is part of the University Respect Now Always initiative and mobile app. 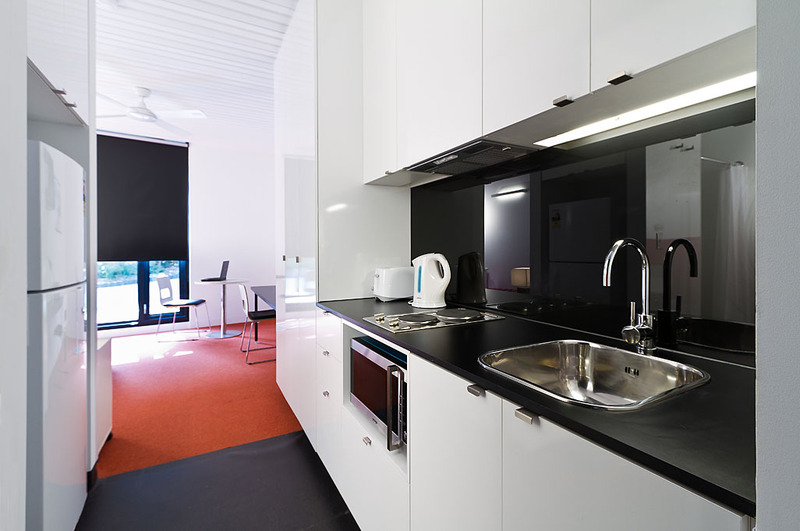 Our Residential Support Teams are made up of senior Monash University staff and student leaders who live in each hall to support each resident. They are trained to understand the special needs of younger students living away from home for the first time. Residential Support Team members have first-aid training, mental health first-aid training and all are required to have a Working With Children Check. A safe environment requires cooperation from everyone in the residential community, which is why our Conditions of Residency includes a number of security initiatives and responsibilities. 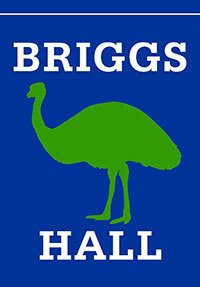 The mascot for Briggs Hall is the emu, the dreaming totem of Geraldine Briggs. Our colours are blue, green, and silver and, like the emu, we hold our head up proudly, wearing our colours on special occasions and to support our fellow emus at sporting events. 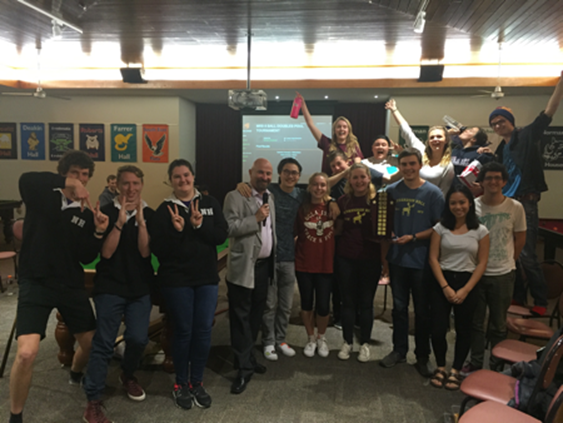 Our live-in Residential Support Team (RST) offers guidance and support; they’re dedicated to making sure you're comfortable with all aspects of campus life and you're included in the fun. 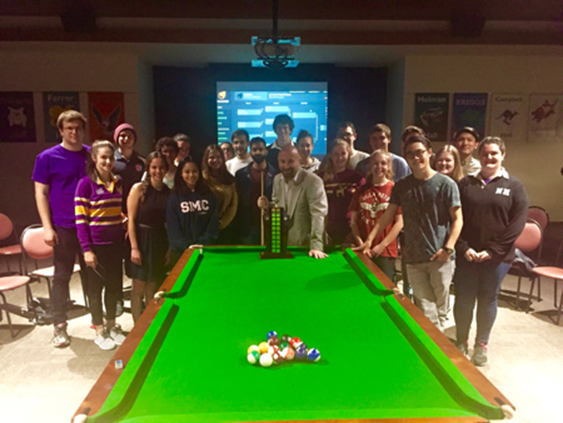 The RST provides academic-support programs, sporting, social and cultural events and they have arranged an events calendar packed with fun so you get all the fantastic social aspects of residential living, as well as your privacy. Aunty Gerry had tribal connections to the Yorta Yorta tribe on her mother's side and the Wiradjeri tribe through her father. Her ancestral totem is the emu. She was born on the Warangesda Aboriginal Mission in NSW in 1910. Her great grandfather was Barkabillie tribal leader of the Ulupna Clan of the Yorta Yorta tribe. Aunty Gerry was raised on the Moonacullah Aboriginal Reserve near Deniliquin and Barham in NSW. As children, she and her sisters spent time on their grandfather George Middleton's farm near Cummeragunja Aboriginal Reserve on the banks of the Murray River near Barmah. Aunty Gerry had thirteen children, but lost four. She also raised her husband's brother's three children after their parents died. Her house was often full of other children and family members; she always managed to make room when needed. Aunty Gerry had a lifetime of involvement in Aboriginal community affairs. She always said that the thing that initially motivated her to get politically involved was the treatment of Aboriginal people under the Aborigines Protection Act and the living conditions on Aboriginal Reserves. Over the years Aunty Gerry held many positions in the struggle to improve the living conditions for Aboriginal people. She was a member of the first Aboriginal delegation to Canberra to meet with Prime Minister Lyons. After the death of her husband in 1969, she continued her involvement in Aboriginal affairs. Aunty Gerry maintained that many of the Aboriginal community services were established through the efforts of Aboriginal people, particularly Aboriginal women, who worked to improve the conditions of Aboriginal families at the local level as well as on the national level. Aunty Gerry was State Secretary of the Federal Council for Aborigines and Torres Strait Islanders and a member of the Victorian Aboriginal Affairs Advisory Committee. She was the President and founding member of the National Aboriginal and Island Women's Co-operative and a founding member of the Uniting Council of Aboriginal Women. The women ran hostels for homeless and 'at risk' youth, visited prisoners and were involved in lobbying and fundraising. The women were instrumental in the establishment of the Victorian Aboriginal Health Service, the Victorian Aboriginal Legal Service and of many organisations that are today delivering services to the Aboriginal community. 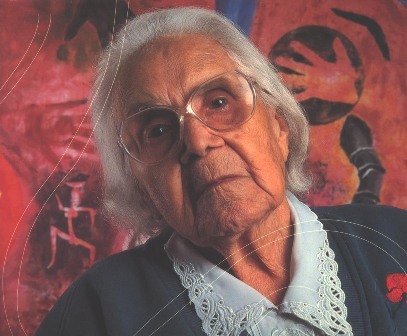 In 1991 Aunty Gerry was awarded the Order of Australia for her work in the Aboriginal community. 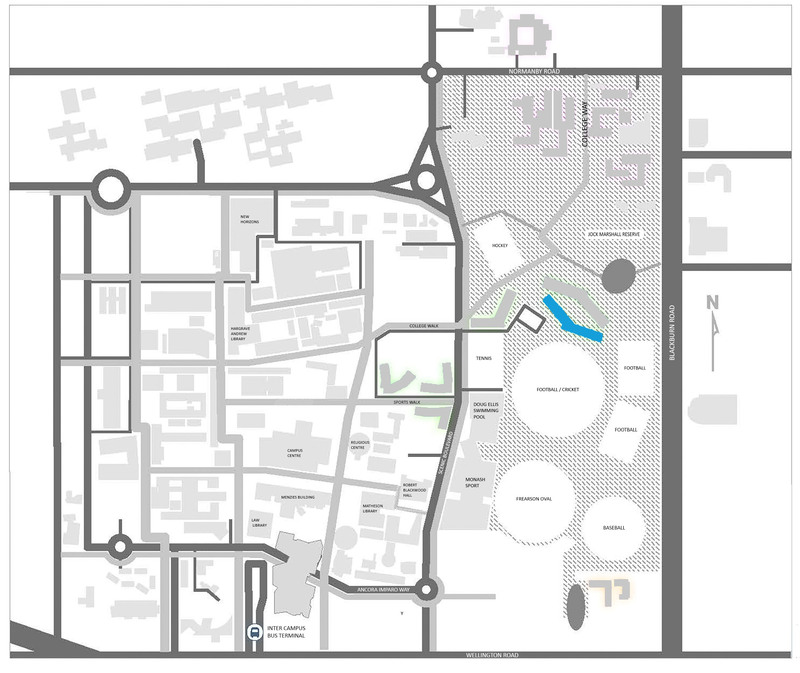 If you’d like to live at Briggs Hall and be part of our community, please apply here.